One of the most popular games amongst casino goers worldwide, the roulette wheel is a casino mainstay. An extremely simple game, players place their bets on a wheel to determine which numbered slot the ball will fall into once the roulette wheel has stopped. Roulette has the same levels of popularity online as a land-based casino. Dating back 1796, the game of Roulette is derived from a combination of English wheel games and a French board name already known as “roulette” meaning “small wheel.” Roulette is commonly known by casino goers as the “King of Games.” The game was temporarily banned in the UK and in Europe; however it was revived in Monaco and quickly returned to its French heritage. It soon found its way across the Atlantic, but still remains more popular in Europe than the USA. 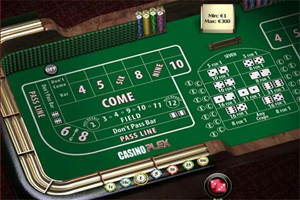 Roulette was one of the first land-based casino games to be transformed into an online version and continues to receive unprecedented popularity. Modern technology and graphics have further enhanced players’ experiences of the game with added visualisation and sound capabilities. The development of the game as a whole has furthered this. 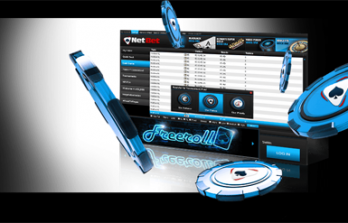 Many online casinos now offer players different versions of the game with different betting rules. What is the objective of Roulette? 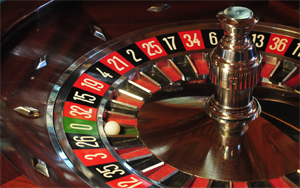 Depending on the form of Roulette being played, the wheel is divided into 37 slots, although different versions have different sized wheels. Each slot is numbered 1-36 and one slot is numbered 0. Players then wager on the result of the roll. Wagers can be placed on a variety of factors, such as one single number, a group of numbers, colours and whether the number is an odd or an even. Following on from this the roulette is spun. Upon conclusion of the spin, players who won by predicting the correct end scenario are paid out accordingly. 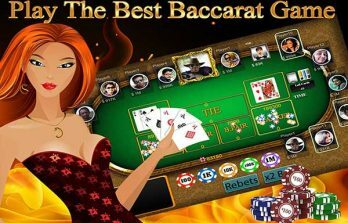 Unlike traditional card-based casino games which are more reliant on chance, a strategy can be implemented by players to enhance their winning potential. The most common example of this is known as the “Martingale System”. This tactic entails players doubling their stake each time they don’t win. Although widely considered as a fool-proof winning strategy, it does come with a risk. The tactic involves placing more and more money each time you lose, therefore eventually players won’t win but do little more than break even, and be in the same position as they started.